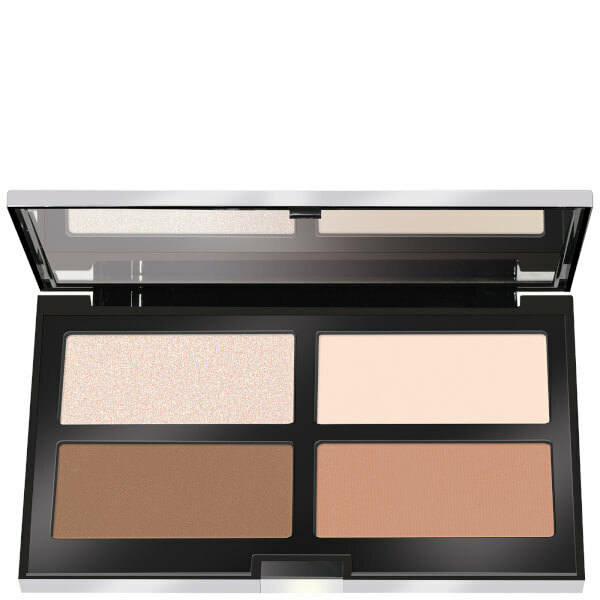 Create salon-worthy makeup looks with the PUPA Contouring and Strobing Ready 4 Selfie Powder Palette, a quartet of silky, light-reflecting powders to enhance and illuminate. The contouring duo uses a blend of soft-focus pigments to blur the appearance of fine lines and skin imperfections whilst balancing light and shade for a smooth, airbrushed effect. Meanwhile, the strobing powders utilise golden micro pearls to emphasise the high points of the face, creating a radiant finish. Free from parabens and fragrances. 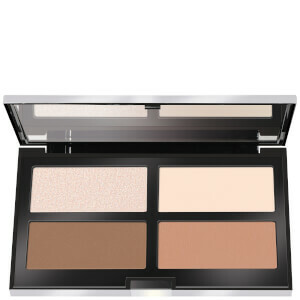 After creating a makeup base with your usual foundation, concealer and face powder, start contouring with powders 2, 3, and 4 followed by strobing with the highlight powder 1. Then complete the look by applying a blusher. The reverse of the carton has a guide on where to apply the powders according to the shape of your face.